Well hello team chameleon!! 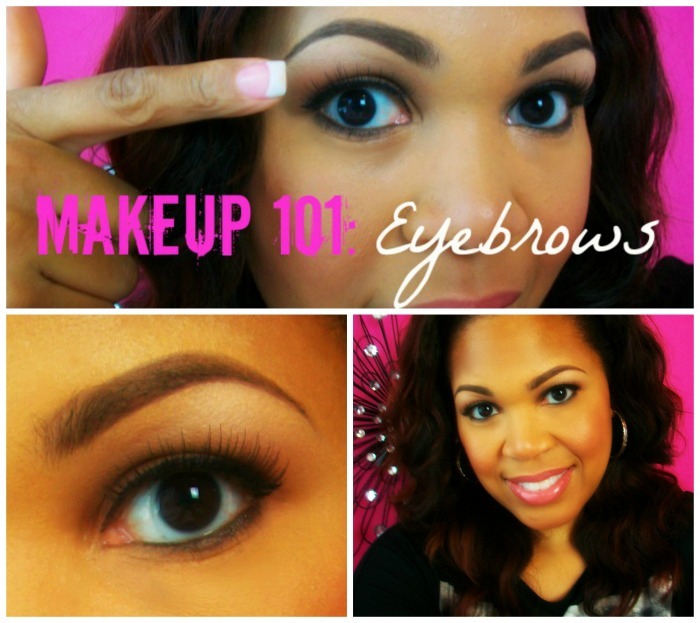 Finally I decided to create my very first tutorial of 2014!! It has been a long while since I filmed and edited a video, so I warn you this video will be loooooooong (18min), however it is a very detailed, instructional and fun!! If you have ready my previous post on my blog called, “Pantone’s New Color of the Year for 2014 is…” I talked about how excited I was for the new color, ready to shop for fashion and beauty items, and even search my own collection to see what I can find! Well… I did just that…I shopped my collection for some radiant orchid inspired colored beauty items and this is what I found! I was surprised to find these treasures!! Sigma Brushes Save 10% on your order with the code JAN2014. It was so much fun to shop my current makeup collection even though I may end up purchasing something from the Sephora/Pantone collection when it launches of course!! How about you? Did you search your collection yet to see what you currently own? If so share!! Also if you make videos create a video response so I can see your look or products your are going to rock the radiant orchid trend in 2014. Until then, enjoy my tutorial!! Happy weekend beauties!! I hope that you all are doing well and gearing up for a fun filled fourth of July celebration with your friends and family!! My family will be heading out to the coast for the holidays and before we head out I wanted to share with you all my every day eye makeup routine! Yes… many of you saw me wear this look in my makeup haul video and wanted to see my spin on everyday makeup for eyes. This is the look I create daily when I want a simple yet classy look when getting ready for work in a rush, or for those days I don’t want to go bold. I hope that you all enjoy this tutorial!! I also included a mini false lash application tutorial too! If you would like to see a separate video on my favorite lashes, product and application tutorial please let me some feedback below! Until then, have a great weekend!! CoverGirl Line Exact Liquid Liner Pen, Very Black This line is the bomb.com! Hey everyone!! Today is the day I finally share with you all my secrets to my everyday eyebrow routine! Hopefully this will help anyone of you that are looking for a simple way of making your eyebrows look their best this summer season! I hope that you all enjoy this video! Hey beauties!! Here is my first makeup tutorial for summer featuring some of my favorites products!! This look is perfect to wear to any night time event that calls for a sassy bronzed smoky eye!! Like I said in the video I would wear this anytime, lol. I guess it all depends on the mood your are feeling at the moment. Hey beauties!! I bet you are like finally!! A new makeup tutorial, right? 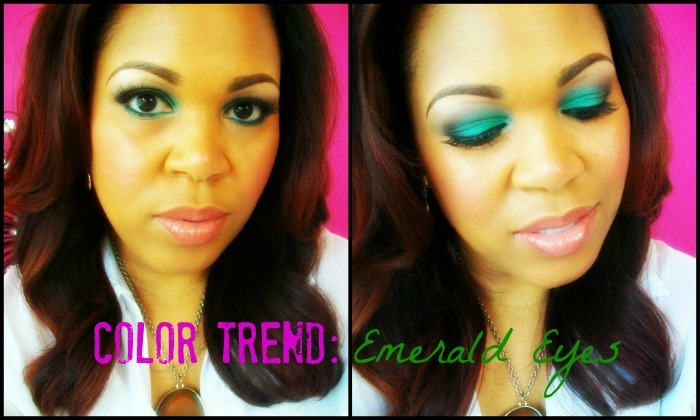 Well after a long break I am ready to share with you all a new look featuring the color of the year, Emerald! When I first saw the color of the year I was like how can I wear it with out being too much? If you saw my previous blog post 10 different ways to wear Emerald you may have noticed the Sephora+Pantone Universe’s elemental color grid palette featured!! Well… in this tutorial I decided to use it along with other items in order to create a wearable way to wear this trend. I hope that you all enjoy this tutorial and rate, comment and subscribe to my new Beauty Chameleon channel on youtube!! Until the next video you all have a wonderful weekend!! I am so excited to be on with a new tutorial for you all! The inspiration behind this lovely is my love for brights and edgy makeup looks! Since there was a lot of talk on youtube about the trend of ombre lips and such I decided to create my own take on this!! Now this look is a bit dramatic, so I will keep this one for going out on the town, club and such! However, if you are a confident chameleon different rock it at anytime! I also decided to try out the new Revlon Colorstay Whipped Cream Foundation! First impressions? Not bad!! And if you would like to hear my take on this foundation in a review please let me know by leaving some feedback below! Urban Decay Super Saturated Lip Color (Big Band) LOVE!! I hope that you all give this fashion forward look at try for yourself!! It is fun and put you in a fashionable edgy mood!! Hey beauties! I hope that you all are enjoying summer with your friends and family! I know I am and that is way it has been a while since I posted a new video. Since my son is off to summer camp during the day time I had a chance to create a fun and purplelicious makeup tutorial for you lovely beauties out there. This look can be worn going out or you an wear this to work if you are craving some bursts of colors with electric lines of purple liner accents. 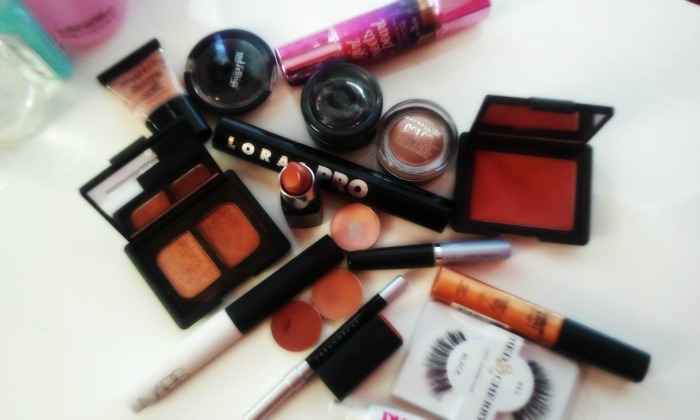 Below You will see my product list of my favorite beauty product I used in this tutorial. If you don’t own the same exact color be creative and use colors in your existing makeup collection. Otherwise if you are a makeup junkie like myself then dash off to your local MAC or sephora for this look. Hello Beauties!! Recently I purchased this really cute Sephora Pro Lessons Palette in Smoky Eyes! I thought it was a perfect palette that offered two different smoky looks accompanied by a step by step tutorial on how to create both looks! The palette comes with a total of 6 Sephora collection eye shadows with a Sephora nano eye liner all for only $28. I love the price and know this palette is perfect for a beginner wanting to learn a smoky eye. So as a result, I was playing around with this palette and created a tutorial for all of my beauties here, twitter, facebook and my nhop76 youtube channel. Hey beauties!! I am so excited to share with you all my first tutorial of the summer season!! This tutorial is inspired by all things summer pool parties, the beach and all things bright and fun! Summer is a great time to experiment with color and yet keep this look very wearable too. Below you will find a list a products I used in this video along with links too. Sigma Brushes (sigmabeauty.com) Use Coupon Code “STAR2012” & save 10% off your purchase for the month of June 2012.